A funny comment "he did the maths and found: after taxes it wasn’t worth the hassle." Well, that might not be true. What is true is that a mathematician was a true genius to solve a century old problem – one of the seven listed on Cambridge, Massachusetts’ Clay Mathematics Institute’s Millennium Prize list. 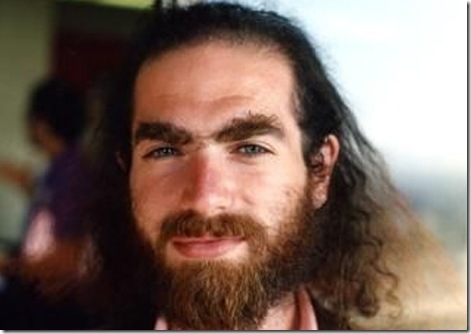 The Russian mathematician, Grigori Perelman, solved the Poincaré conjecture, a 100-year-old problem. The solution published in 2002 and 2003 proves that any shape without a hole can be formed into a sphere. But, it took several years for a team of mathematicians just to validate his results and offer Perelman a prize of one million dollars. He however rejected the prize money. 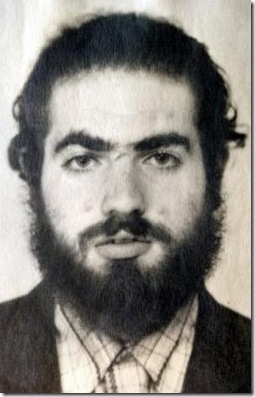 Grigori Perelman doesn’t like to be interviewed or get any media attention. A reporter convinced the mathematician to talk after first contacting Grigori Perelman’s mother through the Jewish community of St. Petersburg. The mother took the trouble of convincing her son, a feat no other journalist had done till that time. When asked for the reason he refused the million dollar prize, Perelman said, "Emptiness is everywhere and it can be calculated, which gives us a great opportunity. I know how to control the universe. So tell me, why should I run for a million?" Yes, being a genius doesn’t make one wise or right. Or, being wise or right are relative things depending on how you see the world. I won’t prefer to judge the mathematician’s take of his life and style of living. This entry was posted in Love n Life and tagged Clay Mathematics Institute. Bookmark the permalink.